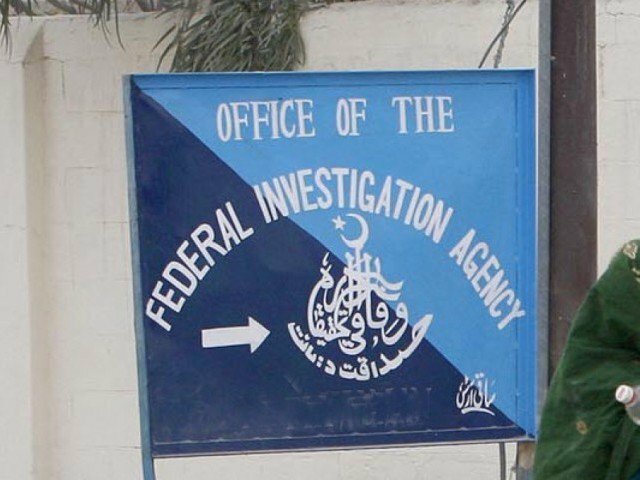 KARACHI: The Federal Investigation Agency (FIA) recommended on Wednesday to immediately place a ban on the transfer of vehicles belonging to Muttahida Qaumi Movement – Pakistan’s welfare organisation, Khidmat-e-Khalq Foundation (KKF), in a letter to excise, taxation and narcotics control department. FIA is investigating money laundering of KKF funds. According to sources, the recommendation was made as the FIA officials feared KKF’s vehicles may be transferred. The organisation’s officials were transferring ownership of the vehicles to their relatives. They also committed fraud in KKF’s funds and transferred the money to the accounts of their relatives. The transferred funds were also used to purchase savings certificates. Published in The Express Tribune, January 17th, 2019.